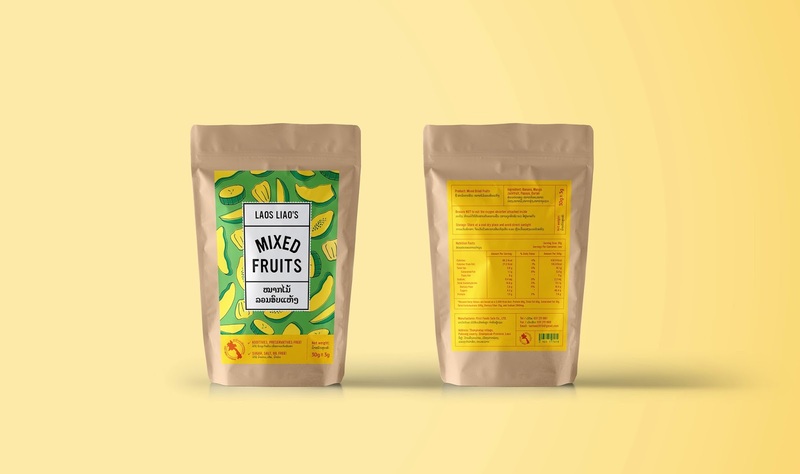 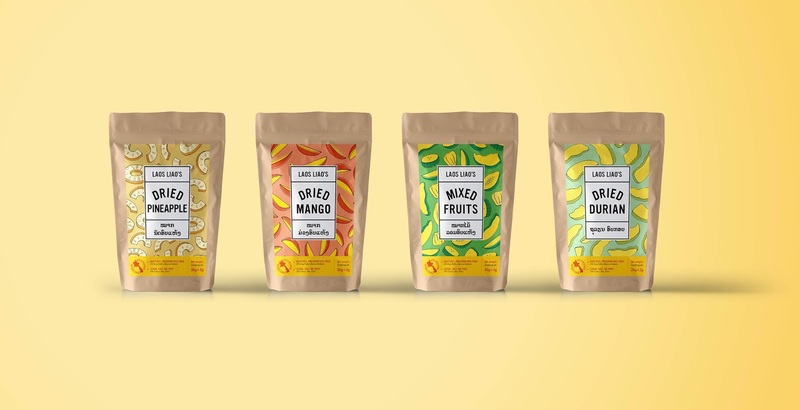 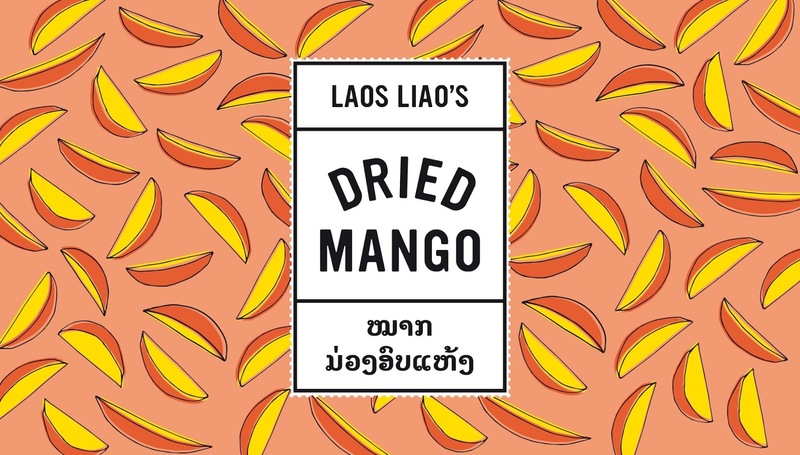 Dried fruits packaging design for Laos Liao’s, a small company from Laos. 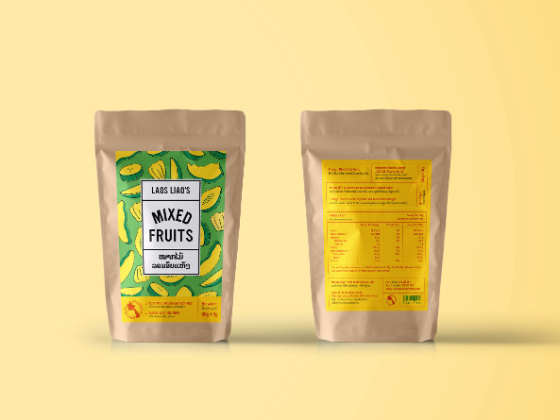 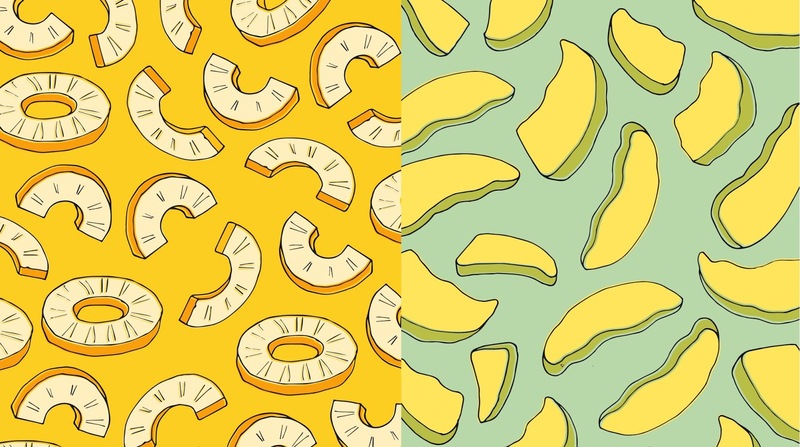 The product packaging key visuals were created to satisfy the tourist crowd while keeping the fresh and energetic essence of the people from Laos. 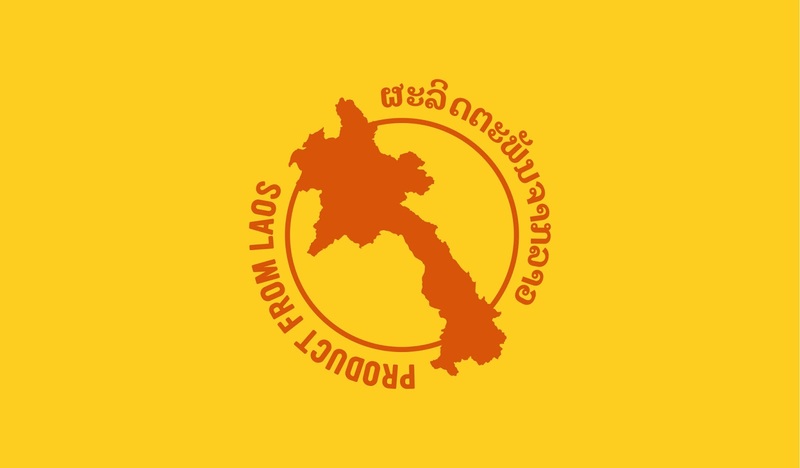 Fresh and energetic distinctive brand architecture in line with the product and people of Laos.